Barclay Palmer has joined the International Business Times as executive producer for video. Palmer comes from Zazoom Media Group, where he served as consulting executive producer. 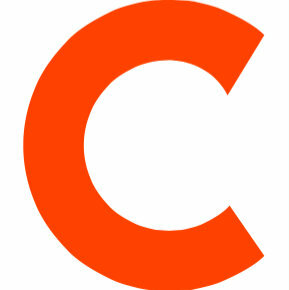 Prior to that, he has worked for news organizations such as CBSNews.com, Bloomberg and Thomson Reuters. 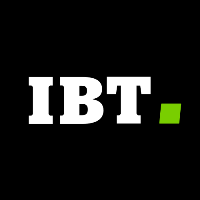 Follow IBT on Twitter for the latest business and economic news.